Ground Breaking Ceremony for the Standard Building of Sathapana Bank Plc. On Saturday of September 3rd 2016, Sathapana Bank Plc. broke ground for a new standard branch building at Ratanak Mondul in Battambang province.​​ The event was presided over by Oknha Dr. BUN Mony, Chief Executive Officer of Sathapana Bank Plc. and Mr. SOEU Sameth, Governor of Ratanak Mondul District together with many other Sathapana Bank Plc.’s staff and management in Battambang province. Constructed on the total size of 20m x 40m, the building will consist of three apartments with three floors and a half. It will be constructed in accordance with the security standard that could provide all financial needs and more accessibility for clients in the area. 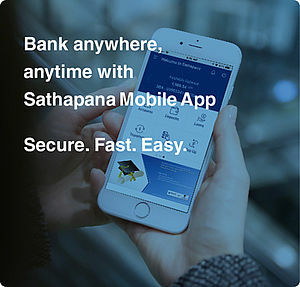 Also, it aims to support the vision and mission of Sathapana Bank Plc. in extending its operational areas closer to rural community while the country’s economy is growing steadily. 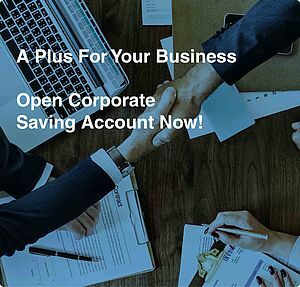 The establishment of more branches and operational areas reflects not only the success in the business but also the increasing of trust from public in Sathapana Bank Plc.